**** Horses under age 2 may not compete in Hunter or Jumping. 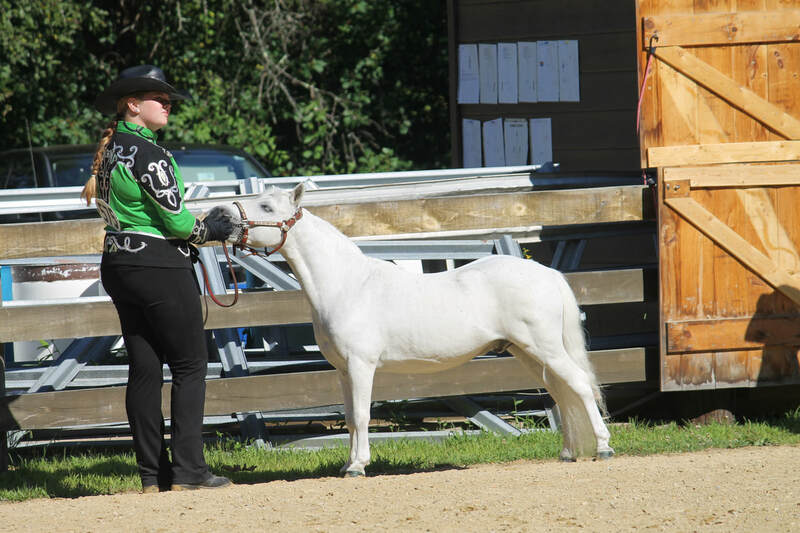 Ponies, Mules, Donkeys 38 to 58 inches, may compete in the pony classes. 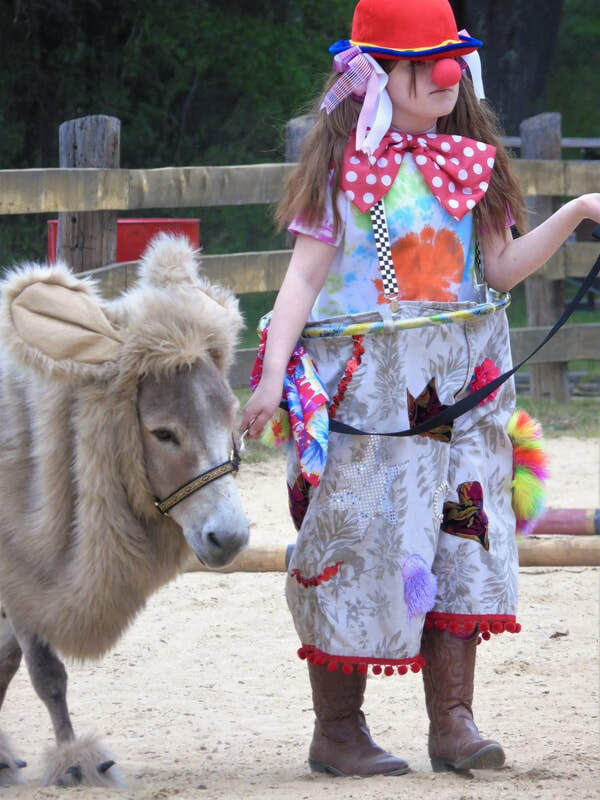 Ponies, mules and donkeys measuring under 38 inches may show in all classes where it is listed. 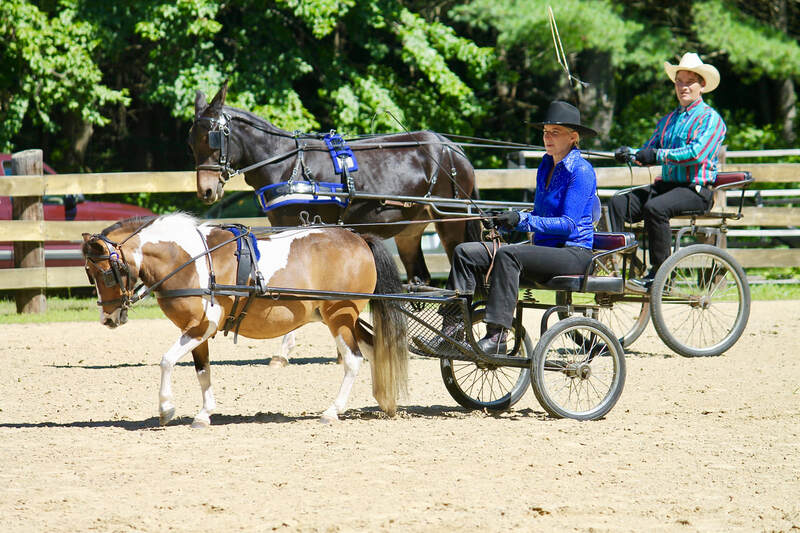 Post Entry Fee: $10 per horse and rider/handler combination for any entry received later than Wednesday prior to show. Pre-entry is highly encouraged. There is no penalty if you pre-register and then scratch. Please pre-register!